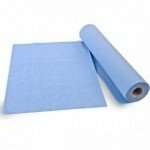 Our Blue Enigma centrefeed roll is one of our more ‘fancy’ versions of the standard centrefeed. 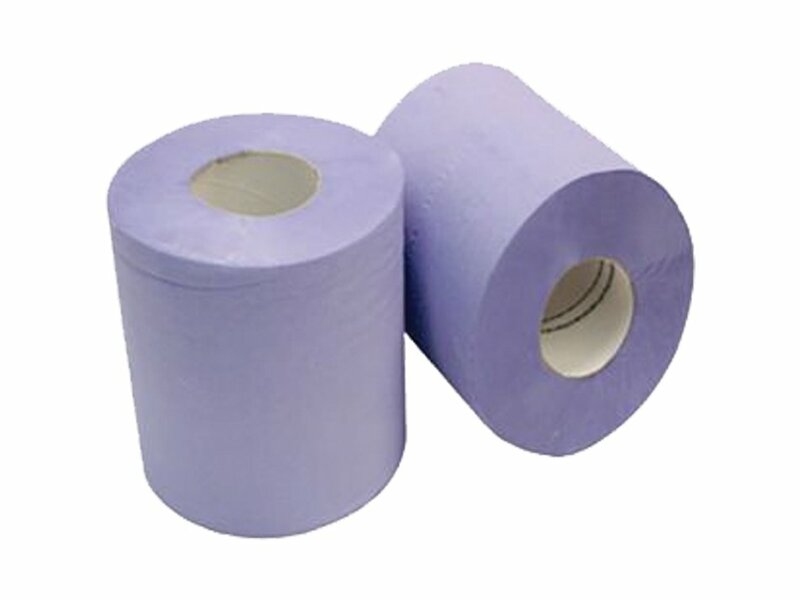 This roll is softer, stronger and more absorbent and 25mtrs longer than the standard blue centrefeed. 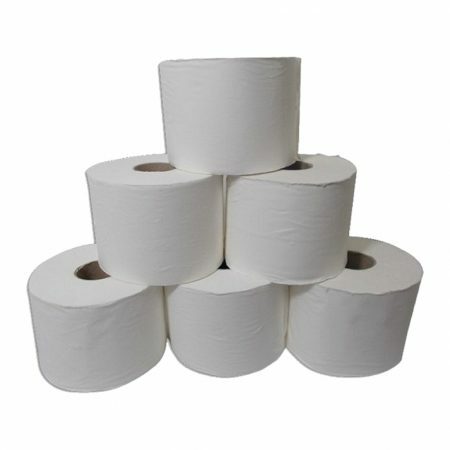 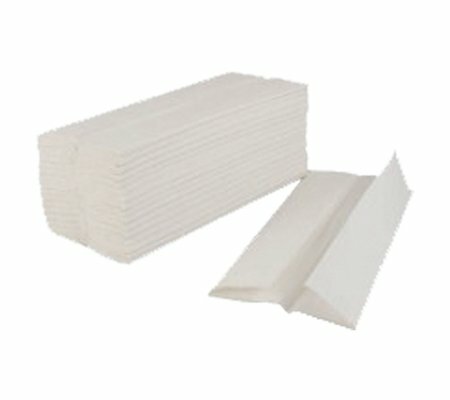 Each roll is manufactured of superior 2 ply heavy duty quality. 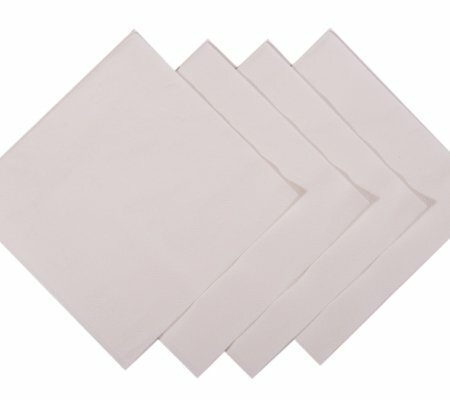 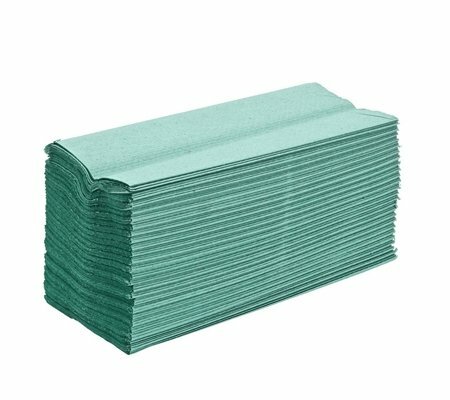 The embossed texture offers much greater absorbency, making it even easier for mopping up spills, applying cleaning products and of course, simply drying hands.